Home belly fat body diet fat loss weight loss Feeling a bit fat? THINK AGAIN! You are not fat, you're just BLOATED! You've got to read this! Feeling a bit fat? THINK AGAIN! You are not fat, you're just BLOATED! You've got to read this! These days, more and more people are thinking that they do not belong to the society because they're fat. Because of this thought, most of women these days tend to do everything just to achieve a flat tummy. But then again, they are unaware that some times, they aren't fat but just bloated! Women experience being bloated all the time, that makes them think that they are already fat! - Water is one of the essential needs of our body and most of the time, lack of water makes us feel bloated! Our body would use the stored fluids when they are lacking supply of water. This is the main reason why we needed 8 glasses of wate a day. 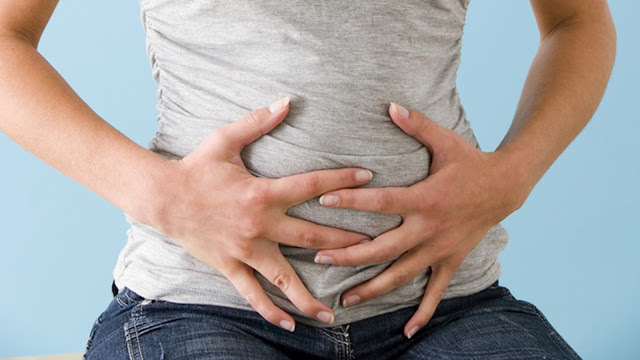 - Bloated stomach is often caused by constipation. Aside from the stool that couldn't get out of your system, gases are also trapped inside you. - If you are suffering from too much stress, your digestive wouldn't work properly. It is important to relax and to lessen the stress to make your digestive system work properly. - Eating your meals in a quick manner would really upset your digestive system. At least give your stomach some time to break down the food by taking it slow. - Too much carbohydrates could make you feel bloated. Try balancing your diet by consuming the right amount of carbohydrates.